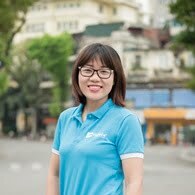 HomeTravel BlogGo on a trip from Xiang Khoang to Vang Vieng (Laos), what can you get? 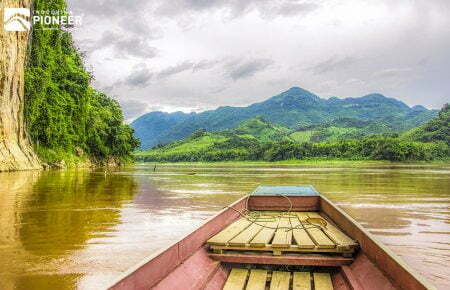 Go on a trip from Xiang Khoang to Vang Vieng (Laos), what can you get? 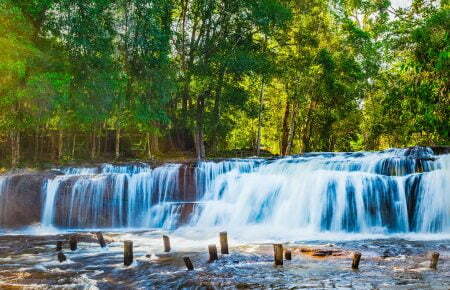 You never get the full taste of Laos with just one short trip. 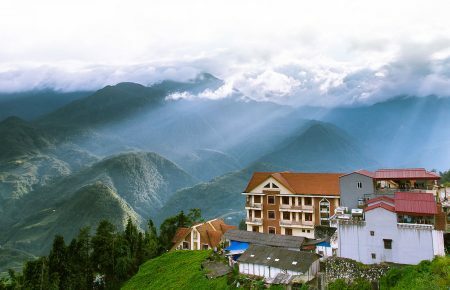 This Southeast Asian sleeping beauty hides so much to explore, not just in popular destinations like Vientiane or Luang Prabang. 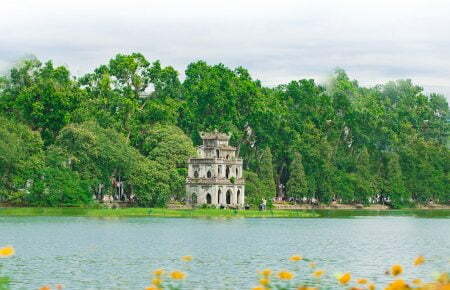 You will have to crawl back again or extend your Laos vacation once you got under its spell. 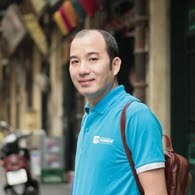 For example, with an excursion from Xiang Khoang and Vang Vieng, what are all the special experience that you can archive? 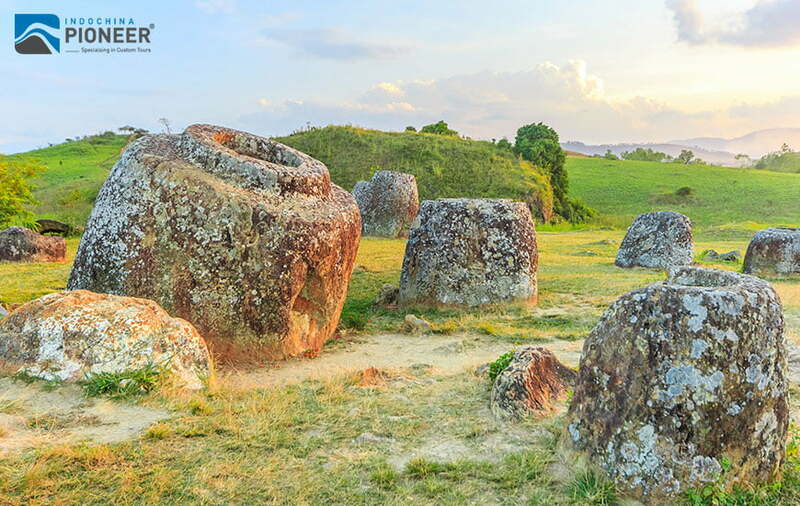 The Plain of Jars is a spectacular sight covering an area of hundreds of kilometers, with over 2,500 giant stone jars ranging in height and diameter from around one to three meters. The Plain of Jars has a secret history that archaeologists are still trying to uncover. Local legend holds that the jars were used by giants to store rice wine, while another theory suggests that they were huge water butts designed to store rainwater for travelers. Now, it’s thought that they, in fact, played a role in prehistoric burial practices. So no matter which stories are true, this Asian version of Stonehenge still has all ingredients to stir the imagination and can attract a number of travelers. 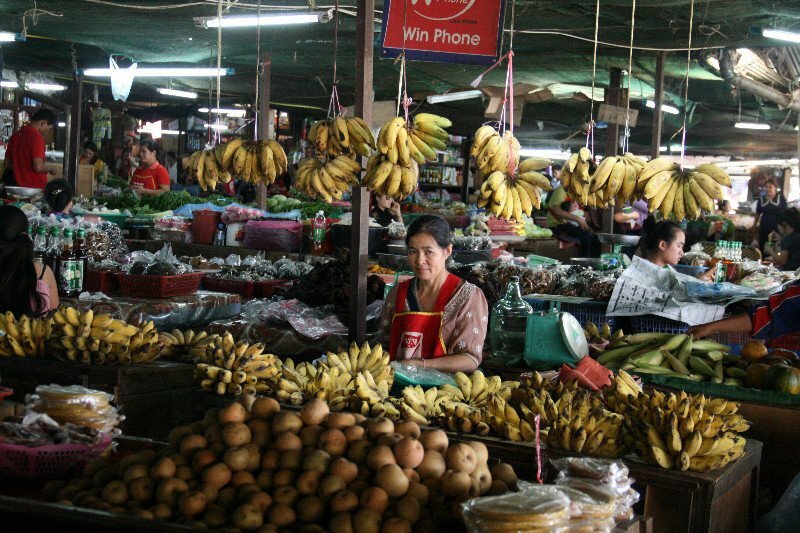 If you have never experienced local markets in Southeast Asia, Laotian markets may be really eye-opening. There’s no such thing as having an air-conditioned market; locals, store owners and shoppers alike held a very friendly connection with each other. There were glimmers of warmth in their eyes, and a simple hello brought out the smiles in their eyes and on their faces in an instant. Here you will witness all-fresh-things-that-you-can-think (or imagine)-of, vegetables, fruits, meats, rice, fishes etc. And they are all in “original” form 😉 The sound, the smell, the atmosphere will create a vibrant and warm mood for all visitors. And you will also have the chance to grab a number of delicious things in these markets. 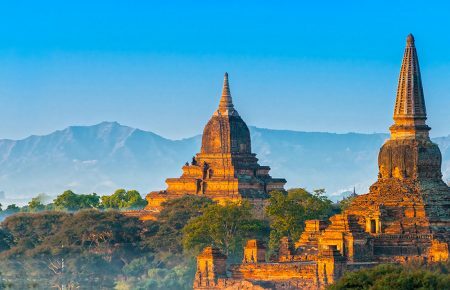 Considering the 3 wars this UNESCO site has gone through since it was built, it’s a considerable achievement that the Enduring Buddha remains strong even till today. 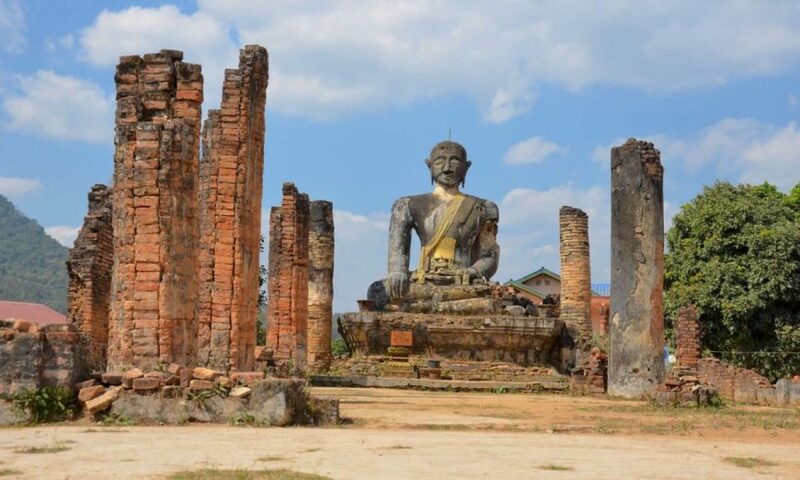 Originally housed within a Buddhist temple that was destroyed in the 14th century, the Buddha has survived a Chinese invasion, the Indochina war, and World War 2. All four walls of the temple have been destroyed over and over, with the floor full of rubble. Take one look and you’ll know how much this place has gone through over the centuries. 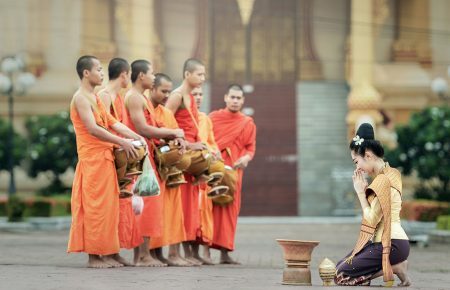 It’s common to see locals and visitors alike come here for prayer. Having survived so much, it’s no wonder the locals deem this as a very special Buddha. Vang Vieng hides a number of fantastic activities, such as rock climbing, kayaking, biking, walking and especially the famous tubbing. 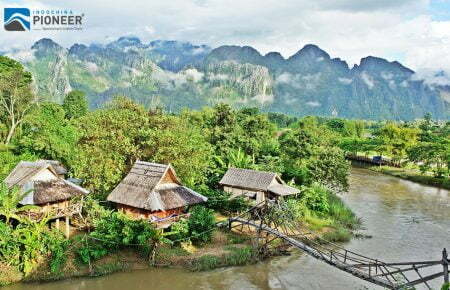 Shaking off the reputation as a mecca for backpacker parties, Vang Vieng nowadays in a fast transformation process into one of the best adventure travel destinations in Laos. 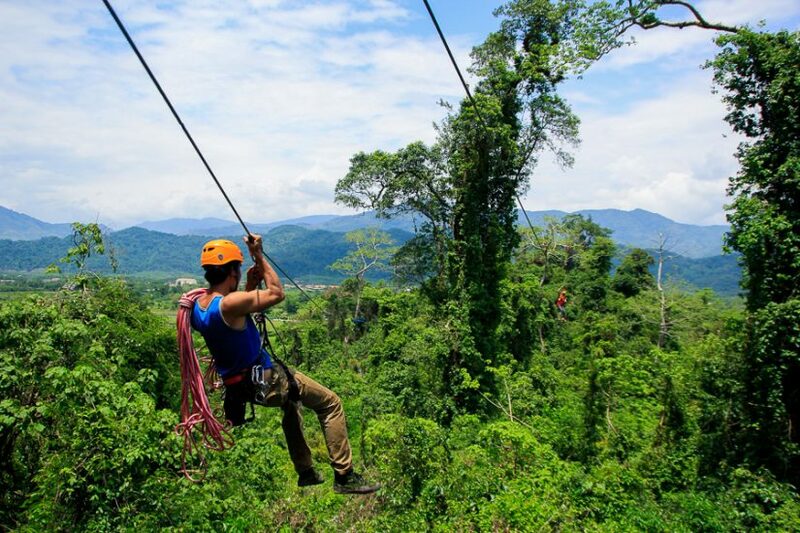 You will get to zip down two separate courses – through the trees and across rice paddies, and the Blue Lagoon. And to start, you should forget all preconceptions of zip lines and adventure obstacle courses you’ve experienced before in some amusement park. This is a real zip line. But don’t worry, you won’t regret getting over the mental barrier of zipping down like the wind. The landscape below your feet is crazily, frankly spectacular! There’s nothing better than taking a leap of faith and jumping right straight into the ice cold turquoise waters for a once in a lifetime experience. 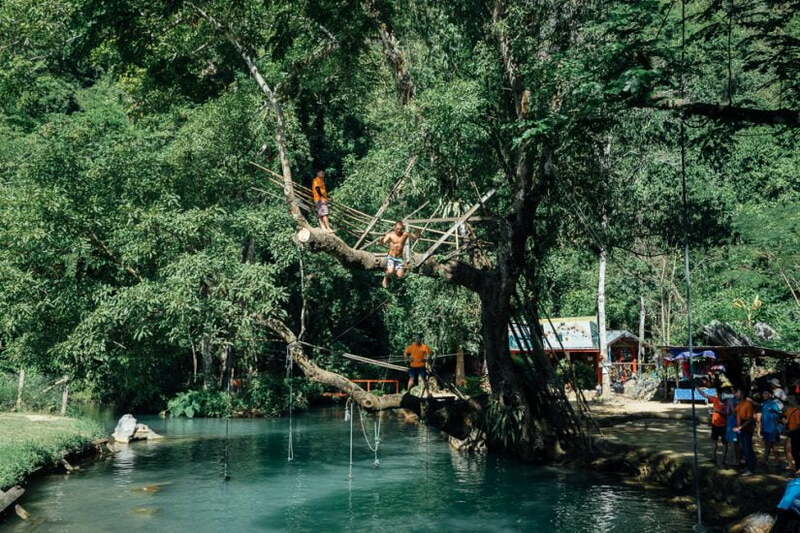 There are three ways to enter the water: swing in from the side, or jump from either of the tree’s branches. 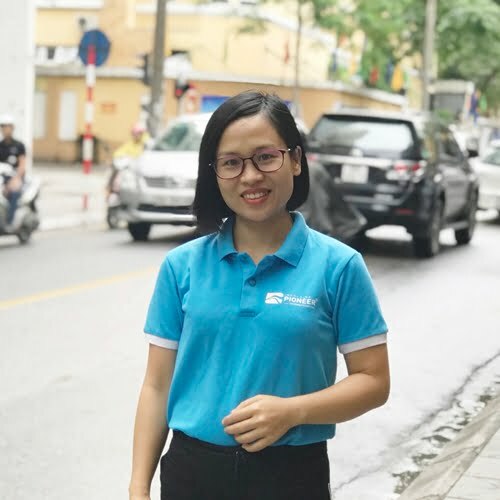 While being in Vang Vieng, don’t forget to drive away from the city center and visit a local village to explore the local culture and immerse ourselves in their daily lives. It is so refreshing to see how the children of Laos find joy in the simplest of things, whether climbing up a bridge like it’s a playground, or the innocent sparks of joy in their eyes when they see a camera.